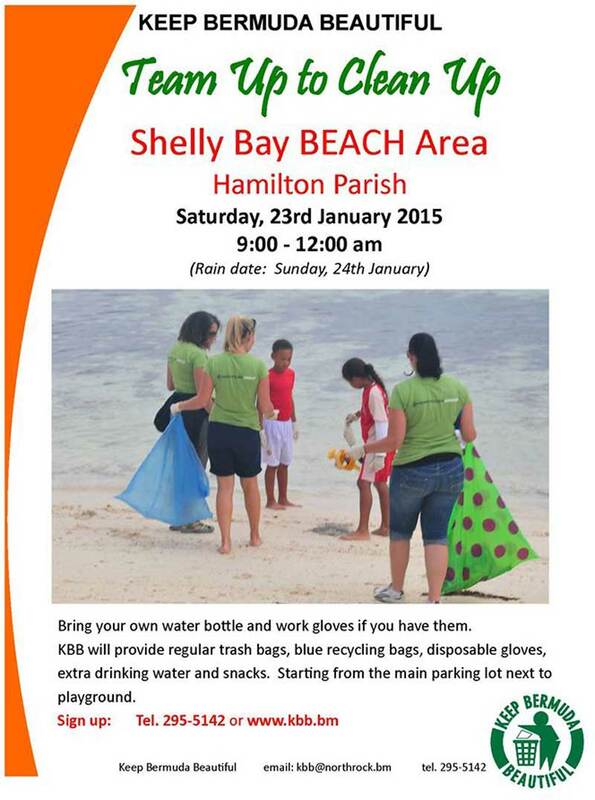 Keep Bermuda Beautiful [KBB] is set to host a ‘team up to clean up’ effort, calling on the community to assist in cleaning up the Shelly Bay Beach area. The event will see the team gather on Saturday, January 23, with a rain date set for Sunday, January 24. To sign up, call 295-5142, email kbb@northrock.bm, or visit the website. Why are the people dropping their trash not being prosecuted. Always seems the ones not doing the dumping are cleaning the trash up. Sad state of affairs.